The Reference Office will be open from 9:00-4:00 on Friday, August 1st. Check out the Securities and Exchange Commission Historical Society, a virtual museum with lots of fascinating content: a timeline, original documents, oral histories, and more. It even includes film clips, such as a newsreel of SEC chairman Joseph Patrick Kennedy (1934) and an educational film, "What Is a Corporation?" (1949). SEC Commission congratulations Commissioner William O. Douglas on his nomination to U.S. Supreme Court (March 20, 1939). 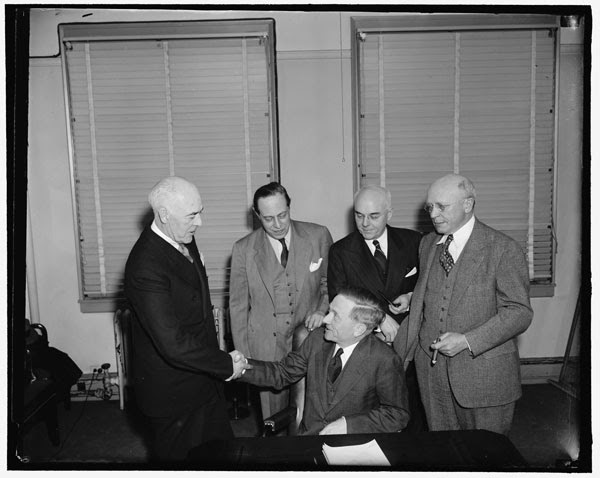 Standing, left to right: Robert E. Healy, Jerome Frank, Edward C. Eicher, and George C. Mathews. Thursday, July 24, at 2 pm Eastern time, 11 am Pacific time, the site will broadcast a live audio program on the roles of women in securities regulation. The Reference Office will be closed for a short time on Tuesday, July 22, from 12:30- 2pm so that staff may attend a meeting. The Law Library will be open its full schedule that day, 8am - 5pm. 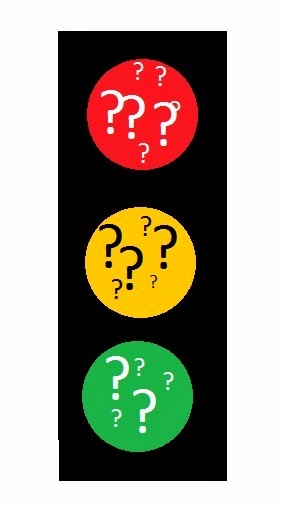 Many legal researchers struggle with the question: When can I stop researching? Costs. If you're handling a case worth millions of dollars, it is worth spending extra time looking on the off chance that you'll find a crumb of information or an obscure precedent that will help. But if you're trying to collect $20,000 from an insurance carrier for a car accident, you need to keep your costs down. Knowledge. If you've been practicing in an area for several years and feel familiar with the field, you can probably stop sooner than a summer associate who is just learning about it. Time. If you're working on a tight deadline, you might need to stop researching before you feel you've covered everything thoroughly, in order to allow time to prepared your motion, memo, or other document. Resources. No one has access to all the databases, books, or journals that might be useful. Your research will need to stop before you consult the resources you don't have. What kind of appeal are we handling? It takes more research to find authority for a case urging the court to develop the law rather than correct an error based on well-established law. Have we checked the obvious boxes? Has he (or his associate) followed a research process based on reliable secondary sources, plus keyword searches and citators. Can I answer the tough questions? Can I explain it to my eight-year-old? Would you like to get some historical and legal perspective on the crisis in Ukraine? Dan Wade, longtime foreign and international law librarian at Yale, surveys recent and not-so-recent books in a blog post, The Wart on Russia's Nose (that was a phrase Prince Potemkin applied to Crimea, a region he helped Russia annex in the nineteenth century). He leads with Crisis in Ukraine, a 128-page compilation of opinions pieces from Foreign Affairs, 2005-14 (available in several electronic formats as well as print) and moves on through many other works. Mary Whisner (one of the reference librarians here at Gallagher Law Library) has received the Roy M. Mersky Spirit of Law Librarianship Award for her work with the Youth Tutoring Program sponsored by Catholic Community Services of Western Washington. Since 2004 [Mary] has tutored youth on a weekly basis offering academic support and serving as a role model and friend to the students. The program targets six low and middle income housing communities in Seattle. Thus, most of Mary’s work has been with immigrants from eastern Africa and Southeast Asia. Mary’s commitment to this program and her volunteer work make a difference in many kids’ lives. Please join us in congratulating Mary for receiving this well-deserved honor! While most of us are excited when we catch the attention of the cameras at baseball games, a Yankee fan was not amused when the cameras caught him dozing and ESPN commentators Dan Shulman and John Kruk proceeded to comment during an April 13 Yankee and Red Sox game. The indignant (and perhaps no longer drowsy) fan, Andrew Robert Rector has retained legal counsel and is suing Major League Baseball, the Entertainment and Sports Programming Network (ESPN) as well as Dan Shulman and John Kruk for defamation and intentional infliction of emotional distress. Damages are sought by Rector in the amount of $10 million. See the full complaint here. Baseball seems to intersect with the law a bit more often than expected, see our other baseball blog posts here! What does our independence mean to you? How do U.S. Courts protect our freedoms? Consider the observations of attorneys, judges, and regular people featured in this video posted by the U.S. Courts. Nearly a quarter of homeless people are children. * Over a million children were homeless at the start of the 2010-2011 school year. And being homeless can make it tough to get an education. To address some of the problems, the McKinney-Vento Homeless Assistance Act (1987) set up the Education for Homeless Children and Youth Program. The ABA Commission on Homelessness and Poverty just published Educating Children Without Housing: A Primer on Legal Requirements and Implementation Strategies for Educators, Advocates and Policymakers (Gallagher Law Library Classified Stacks KF4217.H6 D84 2014). 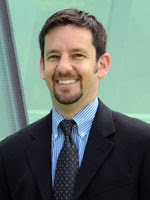 One of the coeditors is Casey Trupin, the Coordinating Attorney for the Children and Youth Project at Columbia Legal Services and also a lecturer in UW Law's Legislative Advocacy Clinic. * See p. 1 of HUD's 2013 Annual Homeless Assessment Report to Congress. Did you know that more than half of the strawberries in the supermarket trace their roots to strains patented and licensed by UC Davis? It's in the news because a couple of researchers are leaving the university and strawberry growers want assurance that the breeding program will continue there. 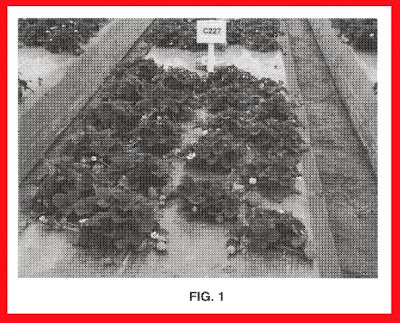 Breeding Battle Threatens Key Source Of California Strawberries, All Things Considered (NPR), July 1, 2014. 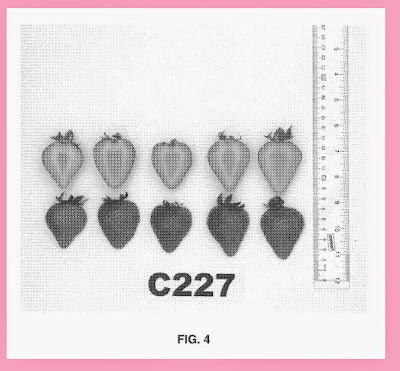 Here are two illustrations that accompanied the patent application for Strawberry Plant Named 'Mojave', one of UC Davis's patented cultivars. When you're having a nice dish of strawberry shortcake at your Fourth of July picnic on Friday, give a quick thought to tech transfer, patents, licensing, and agribusiness. And then get back to enjoying your dessert. On Thursday, July 3, the Law Library and the Reference Office will close at 2pm. We will also be closed on both Friday and Saturday, July 4 and 5, as previously announced.